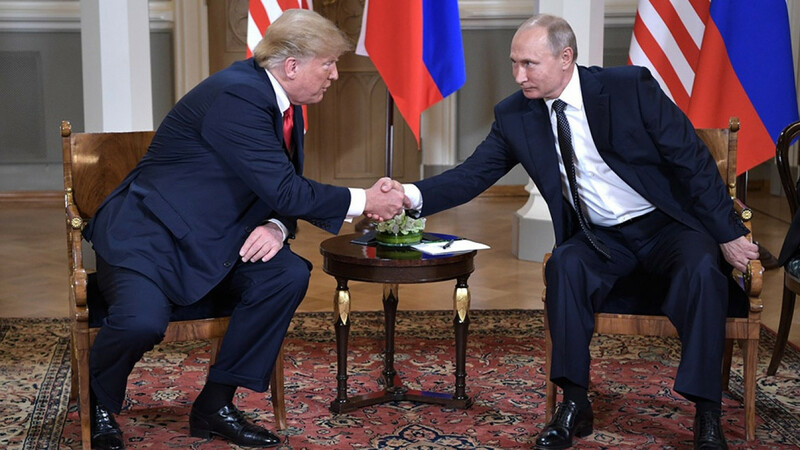 Standing side by side with Russian President Vladimir Putin, U.S. President Donald Trump refused on Monday to blame the Russian leader for meddling in the 2016 U.S. election, casting doubt on the findings of his own intelligence agencies and sparking a storm of criticism at home. 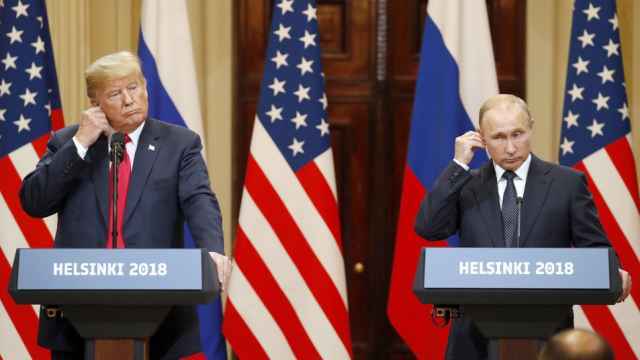 Although he faced pressure from critics, allied countries and even his own staff to take a tough line, Trump spoke not a single disparaging word in public about Moscow on any of the issues that have brought relations between the two powers to the lowest ebb since the Cold War. Instead, he denounced the "stupidity" of his own country's policies, especially the decision to investigate Russian interference in the 2016 election. Just three days ago, the U.S. Justice Department announced an indictment of 12 Russian spies for hacking into Democratic Party computer networks. Trump's performance at a joint news conference with Putin in Helsinki stirred a wave of condemnation in the United States, including criticism within his own Republican Party. The White House has struggled for months to dispel suggestions that Trump was unwilling to stand up to Russia. 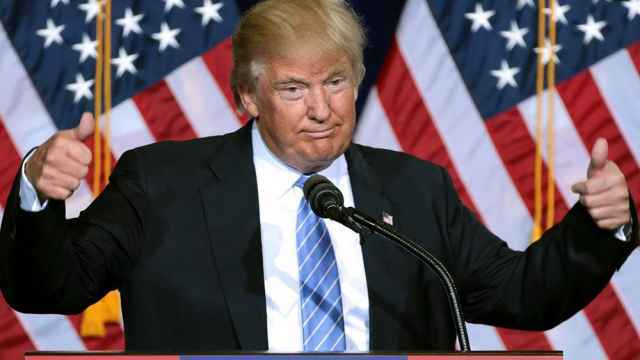 Asked if he believed U.S. intelligence agencies, which concluded that Russia interfered in the 2016 election in an effort to help him defeat Democrat Hillary Clinton, Trump said he was not convinced it was Moscow. "I don't see any reason why it would be," Trump said. "President Putin was extremely strong and powerful in his denial today." Dan Coats, Trump's director of national intelligence, promptly made clear he did not share the president's view. "We have been clear in our assessments of Russian meddling in the 2016 election and their ongoing, pervasive efforts to undermine our democracy, and we will continue to provide unvarnished and objective intelligence in support of our national security," he said in a statement. The news conference also rattled some officials in the State and Defense Departments and in U.S. intelligence agencies, according to officials in five government offices. Some career diplomats also expressed alarm. Bill Burns, a former U.S. deputy secretary of state and ambassador to Russia, said in a telephone interview: "I have ... seen a lot of performances by presidents on the world stage, but I cannot think of one that was more appalling than this one." Hours after the Helsinki summit, Trump tweeted: "I have GREAT confidence in MY intelligence people. However, I also recognize that in order to build a brighter future, we cannot exclusively focus on the past — as the world's two largest nuclear powers, we must get along!" Former CIA Director John Brennan denounced Trump's performance as "treasonous," and Republican U.S. Senator John McCain called the meeting with Putin a "tragic mistake," although some other Republicans were more cautious. Other congressional Republicans, including House Speaker Paul Ryan and U.S. Senate Majority Leader Mitch McConnell, who until now had issued only muted criticism of Trump's attitude toward Russia, were more critical on Monday. Ryan, the top Republican in the U.S. House of Representatives, was tempered in his remarks but insisted that Trump "must appreciate that Russia is not our ally." "Missed opportunity by President Trump to firmly hold Russia accountable for 2016 meddling and deliver a strong warning regarding future elections," Republican Senator Lindsey Graham said on Twitter. "This answer by President Trump will be seen by Russia as a sign of weakness and create far more problems than it solves." But Republican Senator Rand Paul defended Trump, telling CNN: "Absolutely I’m with the president on this; the (U.S.) intelligence community was full of biased people." The White House said Trump would meet with members of Congress on Tuesday. It gave no further details. Before the summit even began, Trump blamed his own country for the deterioration in relations. "Our relationship with Russia has NEVER been worse thanks to many years of U.S. foolishness and stupidity and now, the Rigged Witch Hunt!" he said on Twitter. The Russian Foreign Ministry tweeted back: "We agree." At the news conference, Trump was invited by reporters to offer any criticism of Russia, but he repeatedly declined. Asked if Russia was at all to blame for the poor ties, he said: "I hold both countries responsible. I think the U.S. has been foolish. We’ve all been foolish," he said, before veering into a discussion about his election victory. "I beat Hillary Clinton easily and frankly we beat her ... we won that race and it’s a shame that there can be even a little bit of a cloud over it," he said. 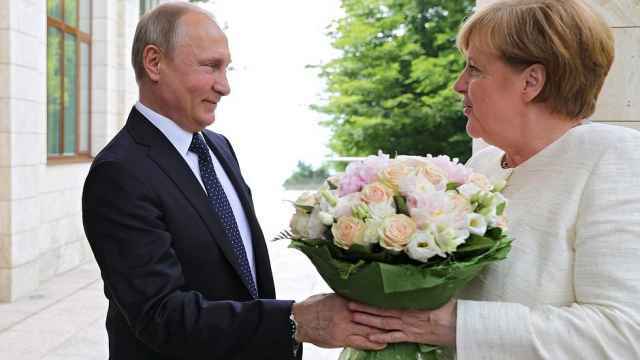 Trump's warm words for Russia were a marked contrast from the past week, when he repeatedly rebuked long-standing U.S. allies at a NATO summit and during a visit to Britain. Asked if Putin was an adversary, he said: "Actually I called him a competitor, and a good competitor he is, and I think the word competitor is a compliment." Trump also refrained from publicly criticizing Russia's 2014 seizure of Ukraine's Crimea region, another geopolitical win for Putin against Western efforts to isolate him. Putin spoke of the importance of the two countries working together and praised Trump, at one point interrupting the news conference to give the U.S. president a World Cup football. 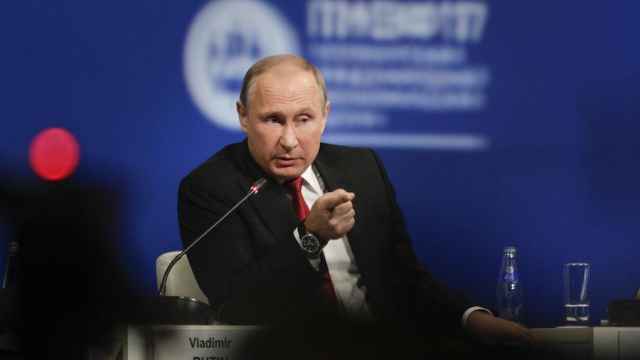 Asked whether he had wanted Trump to win the 2016 election and had instructed officials to help him, Putin said: "Yes I did," although he denied any interference, saying the allegations were "complete nonsense." Putin suggested U.S. investigators might travel to Russia to participate in questioning Russians accused by Washington of U.S. election meddling as long as Russian investigators were allowed to do the same with U.S. spies operating in Russia, an idea Trump's critics dismissed as ludicrous. The summit capped a trip abroad during which Trump accused NATO allies of failing to spend enough on their militaries and embarrassed British Prime Minister Theresa May by saying she refused to take his advice about how to negotiate Britain's exit from the EU. He referred to the European Union as a "foe" in trade and repeatedly criticized it. In some of the strongest words yet reflecting the unease of Washington's traditional allies, Germany's foreign minister said on Monday that Europe could no longer rely on the United States. "To maintain our partnership with the U.S. we must readjust it," Heiko Maas told the Funke newspaper group. "The first clear consequence can only be that we need to align ourselves even more closely in Europe." Donald Trump has created a U.S.-size vacuum in the international order. But is Russia capable of filling it? "Donald is not just the U.S. president, he's also a good, tough entrepreneur," Putin said.